Still not locked in your Sydney Easter plans with the family? You’re not alone. Every year thousands of families find themselves with the same conundrum. The great news is there are plenty of options for how you want to spend the long weekend in Sydney for Easter 2018, without having to leave the city. The Grounds of Alexandria made headlines for featuring Australia’s largest chocolate egg, which gets smashed up and shared on Easter Sunday. The 3 m high, 300 kg chocolate Easter egg is why so many families come back year after year. But the venue also attracts people from all walks of life with its magical Easter Markets over the long weekend. See storybook characters roam around and browse different pop up stalls, many which feature delicious food. 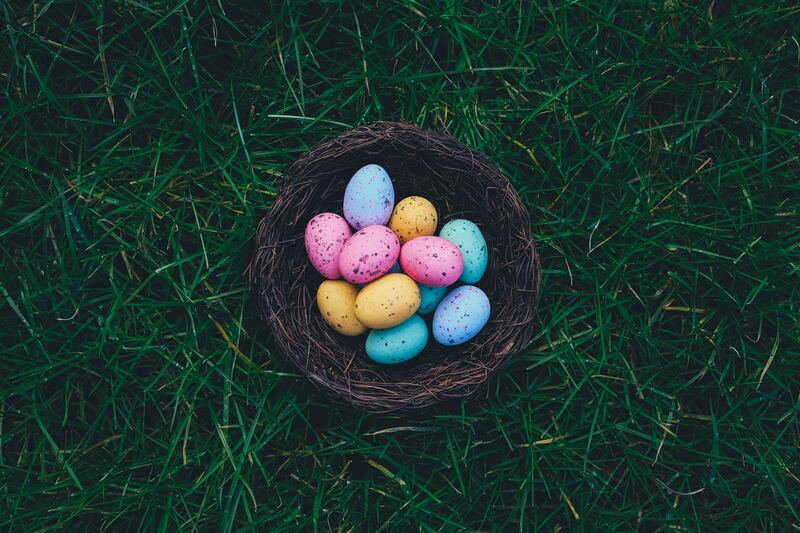 Give the kids a treat with an Easter Egg hunt in Sydney this year! Make the journey to central Sydney to see the city’s largest Easter egg hunt in action! More than 1,000 children jumped on board the adventure last year, and plenty more are expected to return. The egg hunt is full of surprises and challenges, all of which are rewarded with chocolate! The hunt takes just over half an hour to complete, making it an easy and enjoyable time out with the family. You just need a map to help navigate the route, which costs $17.50. For some Sydney Easter family fun, take the gang to the galleries of the Australian Museum to begin the search for Aussie animals and their eggs. All you need is a trail map and a love for adventure. Along the way, the kids will learn about the different animals, such as snakes, dinosaurs and even insects, that lay eggs. Not only will you get to eat your very own chocolate bilby, but you’ll get to witness real ones too! The hunt runs every half hour on Easter Saturday and Sunday, at a cost of $15 each. From late March to early April, thousands of people flock to the famous Sydney Royal Easter Show. It’s a perfect fit for people of all ages. You’re spoiled for choice when it comes to showbags, scoffing delicious food and cuddling farm animals. Expect highly competitive agricultural and art and craft competitions, which attract a large and enthusiastic audience. You can’t miss this milestone event in the Sydney Easter calendar. 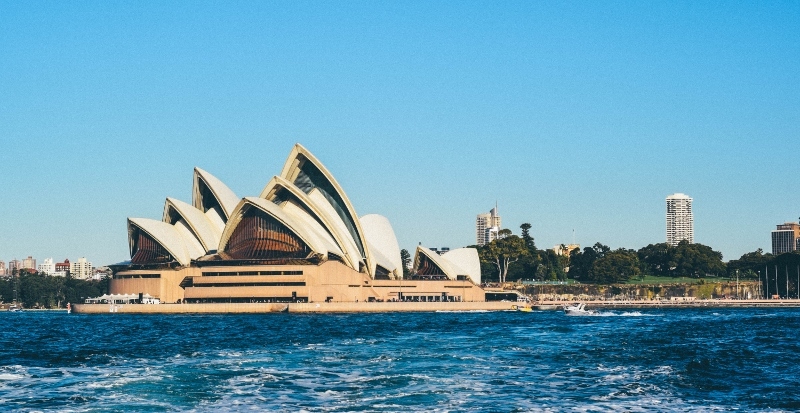 If you feel like escaping the city for a bit of an adventure, make sure you snap up one of DriveNow’s cheap car hire deals from Sydney Airport. Then you’re in a great spot to explore all of what the glorious NSW countryside has to offer.